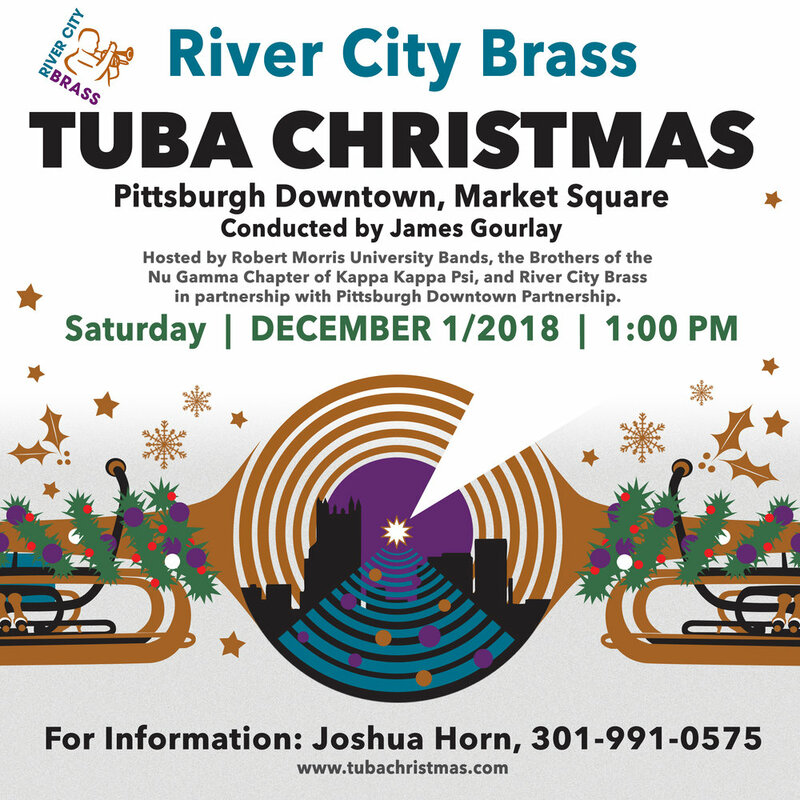 James Gourlay to conduct TubaChristmas! This is a FREE family-friendly event. Come feel the Christmas Vibrations!